The world’s first entirely light-based memory chip to store data permanently has been developed by material scientists at Oxford University in collaboration with scientists at Karlsruhe, Munster and Exeter. The device, which makes use of materials used in CDs and DVDs, could help dramatically improve the speed of modern computing. Now, an international team of researchers including researchers from Oxford University’s Department of Materials has produced the world’s first all-photonic nonvolatile memory chip. The new device uses the phase-change material Ge2Sb2Te5 (GST) — the same as that used in rewritable CDs and DVDs — to store data. This material can be made to assume an amorphous state, like glass, or a crystalline state, like a metal, by using either electrical or optical pulses. In a paper published in Nature Photonics, the researchers describe the device they’ve created, which uses a small section of GST on top of a silicon nitride ridge, known as a waveguide, to carry light. Now, the team is working on a number of projects that aim to make use of the new technology. They’re particularly interested in developing a new kind of electro-optical interconnect, which will allow the memory chips to directly interface with other components using light, rather than electrical signals. 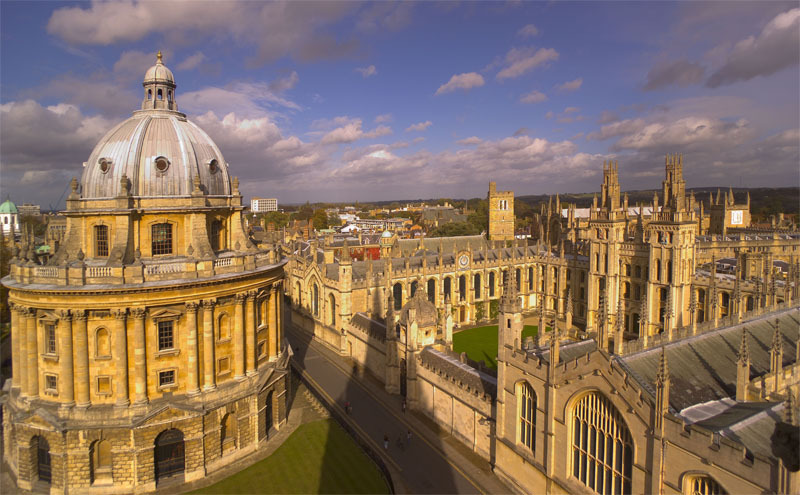 For more information contact the Oxford University News and Information office on +44 1865 270046 or news.office@admin.ox.ac.uk. Professor Harish Bhaskaran can be contacted on +44 (0) 1865 273772 or harish.bhaskaran@materials.ox.ac.uk.